Woo! 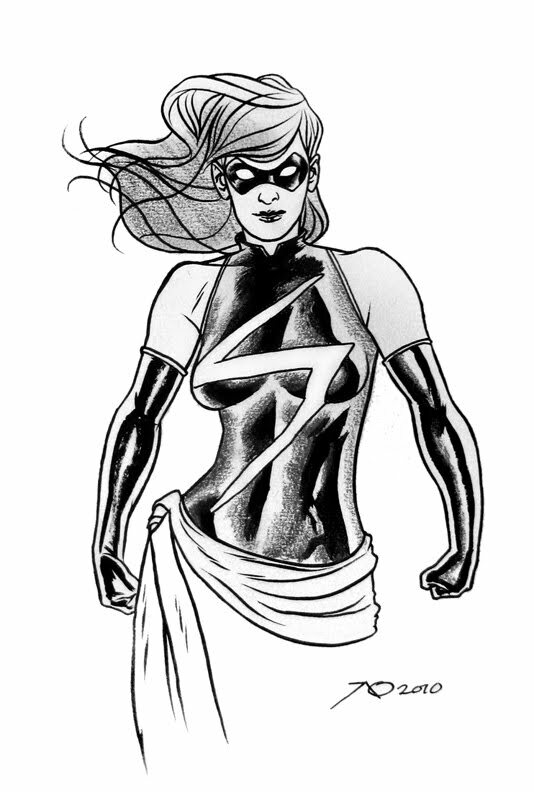 I love Ms. Marvel. Well, not love-love, but yeah. It's okay to love her. She's lovable.